Your activities require accurate maps and mission information. 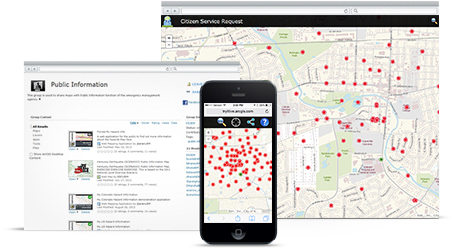 Esri’s geospatial technology provides a platform that allows you to fuse disparate data for location-based analysis and collaborate with mission partners. You can apply maps and analysis to many areas of operational readiness including logistics, personnel, health, special investigations, and training. Change the way you accomplish your mission with geospatial technology. "The National Guard has applied geospatial technology in areas including environment, training, facilities management, and counter-drug operations for more than a decade." 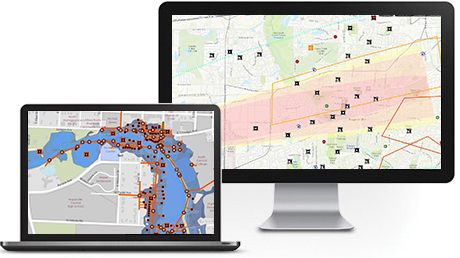 The foundational platform for Esri’s geospatial solutions for the military, ArcGIS Pro provides the core technology to collect, process, exploit and share information necessary for a variety of activities and missions. 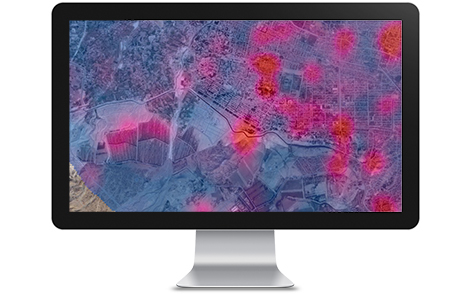 The platform also supports Esri’s software solutions developed for military and intelligence activities.